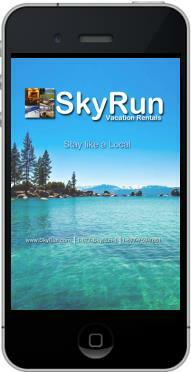 Download SkyRun's FREE mobile app to stay connected and receive valuable information about your stay in Miami. Guests may access the details for their stay, such as check-in/out instructions, important phone numbers, property access information, Wi-Fi passwords, and instructions for using AV equipment and other electronics. While visiting Miami and Miami Beach, guests receive customized recommendations for nearby restaurants, activities and attractions and a map of the area. Download today and stay connected!